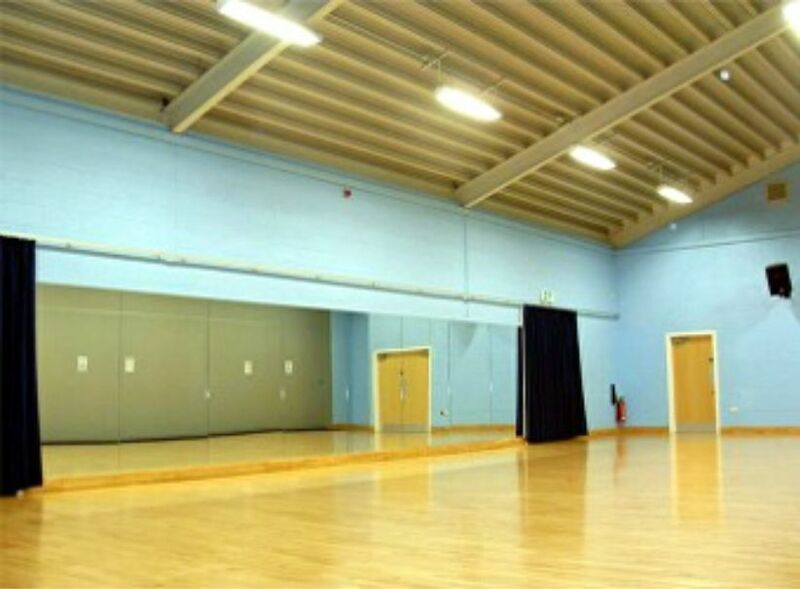 This very popular room is designed for a range of activity sessions and is regularly used for Dance, Martial Arts, Aerobics, Pilates, Yoga. 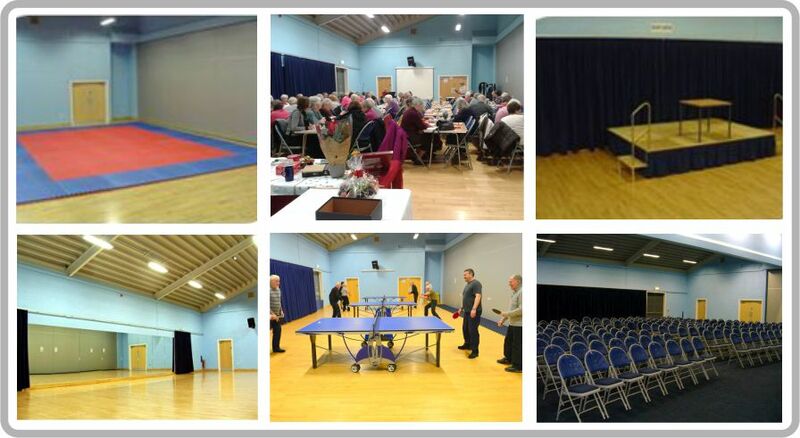 It is also suitable for other activities including children's parties and table tennis. It measures17.85 x 8.5 metre,s Floor area 151 square metres. To make a booking contact the team on 01243 603836, or visit our Bookings page.